March 17 is filled with shamrocks, leprechauns, pots of gold, rainbows and lots of green, but what is the history behind the Irish holiday? Here are nine fun facts about St. Patrick and his annual celebration. 1. 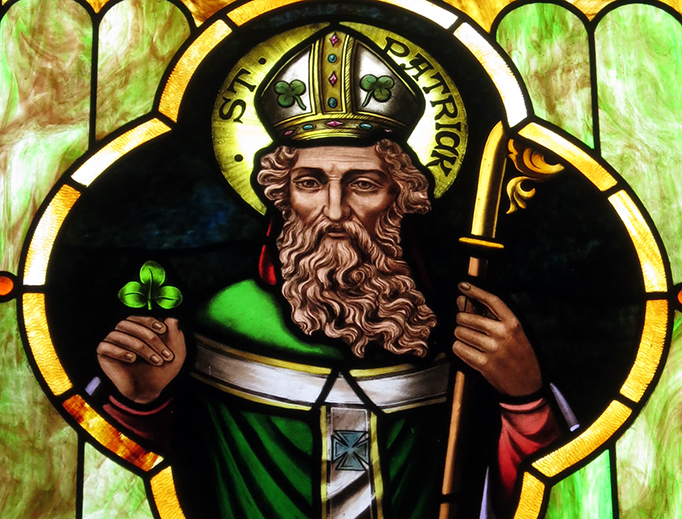 St. Patrick wasn't Irish, but he is Ireland's patron saint. Patrick was actually born in Britain, when it was ruled by the Romans in the 4th century. He is the country's patron saint because he brought Christianity to the pagan isle. 2. He was first brought to Ireland by force, but returned because of a vision. At the age of 16, Patrick was abducted by Irish pirates and brought to the island as a slave, where he remained for six years. He wrote that this time was critical to his spiritual development and led to his conversion to Christianity. He finally escaped and returned to his family in Britain in his 20s. After studying at an abbey, a vision called him to return to Ireland where he baptized, converted and ordained the pagan people. 3. The shamrock has a Christian connotation. 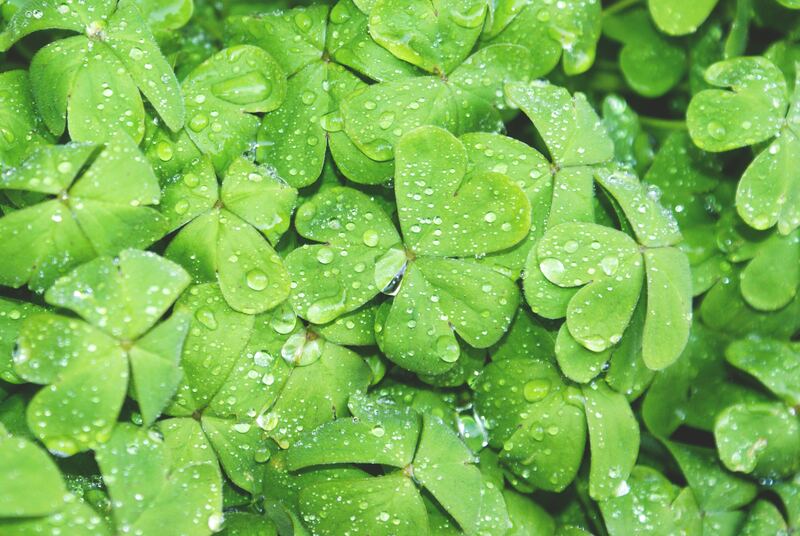 The three-leaved clover has become synonymous with St. Patrick and the holiday, but originally it was used by the saint as a symbol of the holy trinity in his teachings. 4. 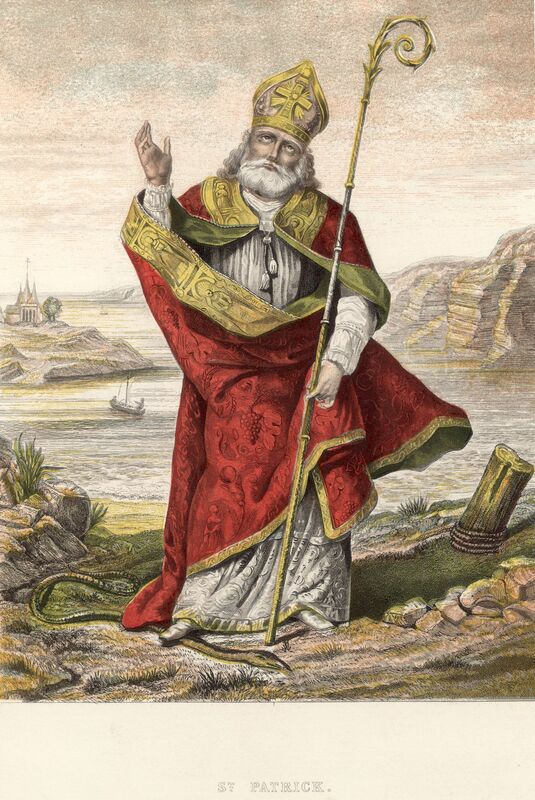 While legend says that St. Patrick drove out snakes from Ireland, that is actually geographically impossible. Due to the Ice Age and the country's island status, no snakes actually ever lived in Ireland, so this bit of folklore is false. However, the concept of banishing snakes is most likely a metaphor for driving sin out of the country because of his Christian evangelism. 5. March 17 is the anniversary of St. Patrick's death. In the tradition of the Catholic Church, St. Patrick is venerated on the day of his death, March 17, 471 AD. 6. In Ireland, St. Patrick's Day is a national and religious holiday. 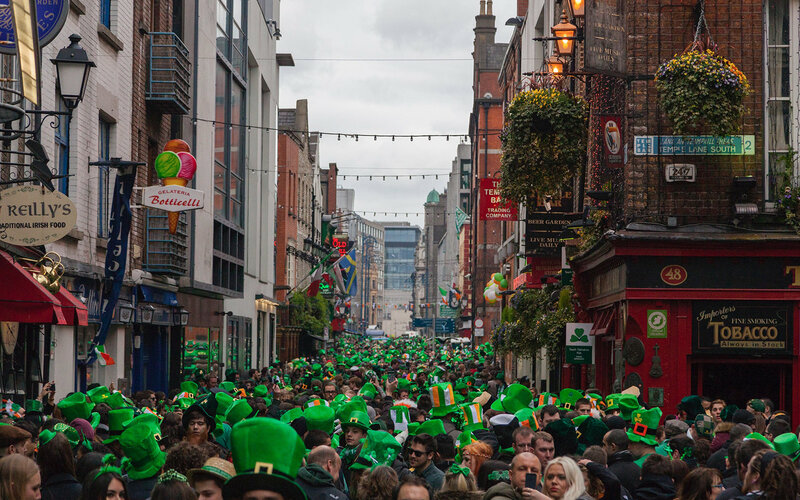 The country observes St. Patrick's Day as a national holiday filled with festivity today, but until the 1970s, it was primarily a religious affair and all bars and pubs were closed. 7. Green wasn't the color originally associated with St. Patrick. It was actually blue. 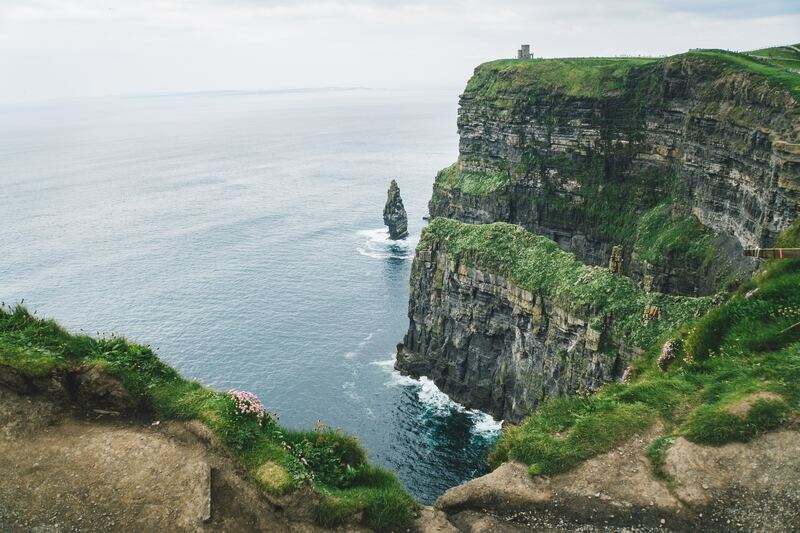 Because of Ireland's predominantly green landscape, and its moniker of the Emerald Isle, green became associated with St. Patrick during the Irish independence movement. 8. Outside of Ireland, the biggest celebrations are in New York and Chicago. Due to Irish migration and diaspora, the United States is home to over 30 million people of Irish descent. 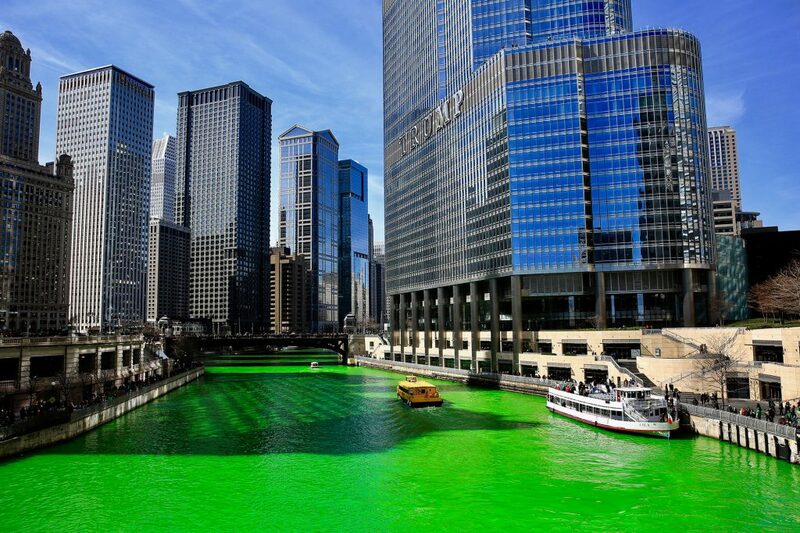 New York holds an annual parade of 250,000 people on St. Patrick's Day and Chicago dyes the Chicago River green with 40 tons of dye. Boston was the first place to host a St. Patrick's Day celebration in the US in 1737. 9. The leprechaun has no relation to St. Patrick. 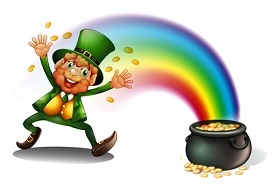 Leprechauns are in fact mischievous fairies from Irish folklore, who store their pot of gold at the end of a rainbow according to legend. 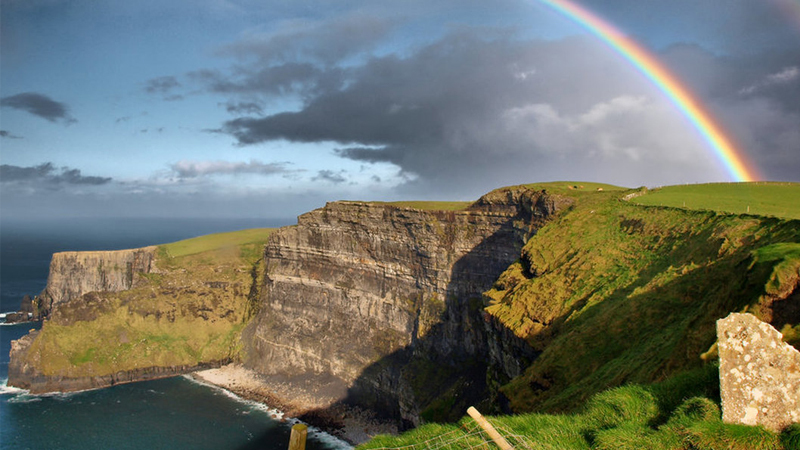 Rainbows are a frequent phenomenon in Ireland because of its rainy climate. As St. Patrick's Day has become a celebration of Irish culture and heritage, leprechauns became part of the holiday's iconography.